But not all fish oil is the same. 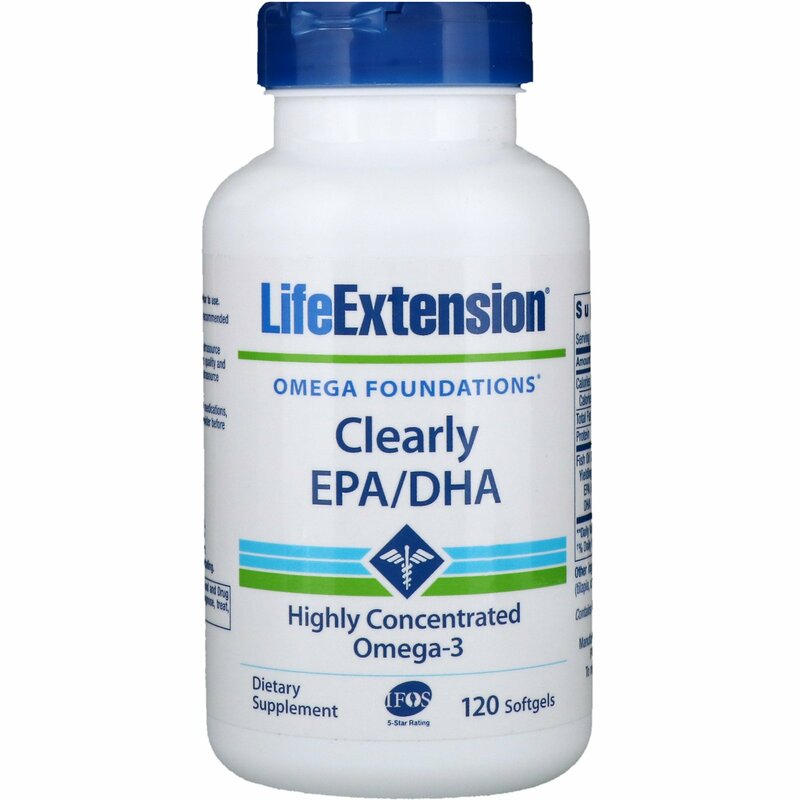 Our New Clearly EPA/DHA fish oil formula is made with a fresh, IFOS 5-star rated fish oil as pure and clear as the pristine Pacific waters it comes from. The secret is advanced purification and processing technology, and the result is an ultra-refined fish oil packed with the healthy omega-3s your body needs to stay healthy and live better. 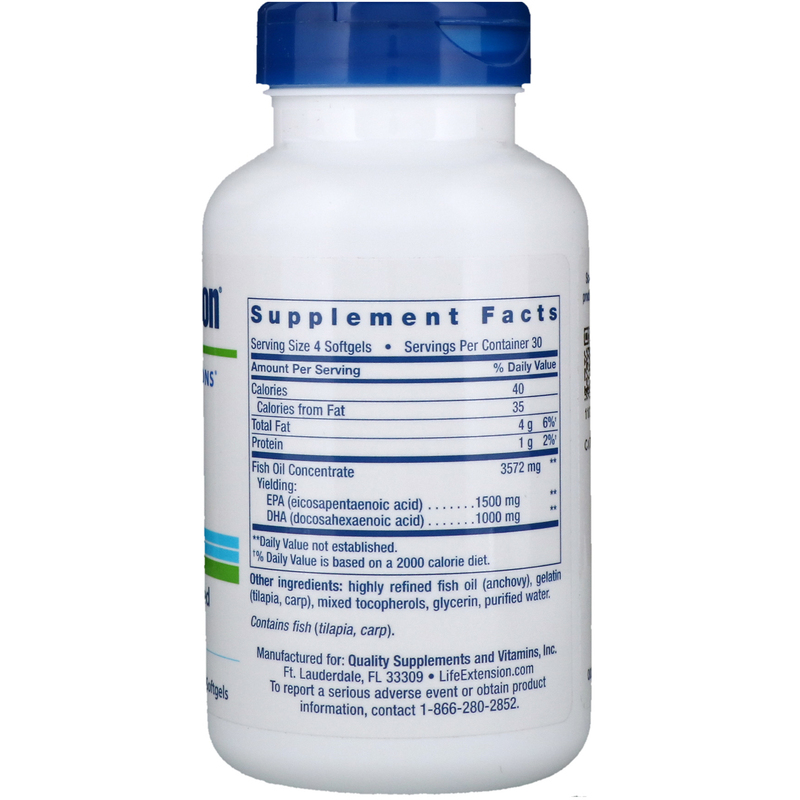 Highly refined fish oil (anchovy), gelatin (tilapia, carp), mixed tocopherols, glycerin, purified water.